Tomorrow is July 1 - Canada Day up here in the North! 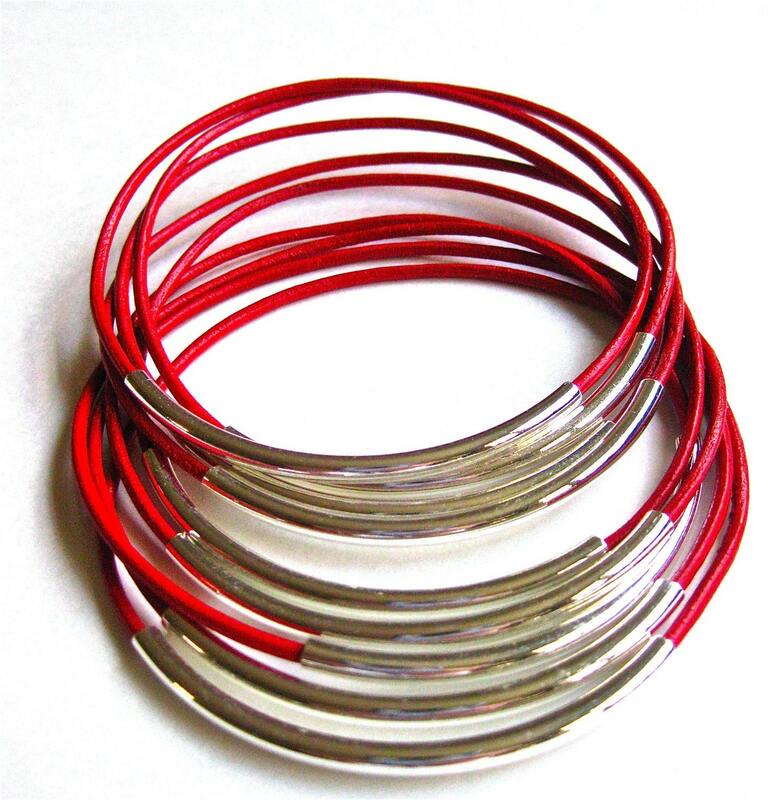 To celebrate, I thought these fabulous red leather bangles by amyfine would be appropriate. Wait! July?! What happened to June??? Am I the only one who feels like this year is flying by unnoticed? Like the green polka dots!!!!!!!!! Those bangles are cool! Happy Canada Day!! !